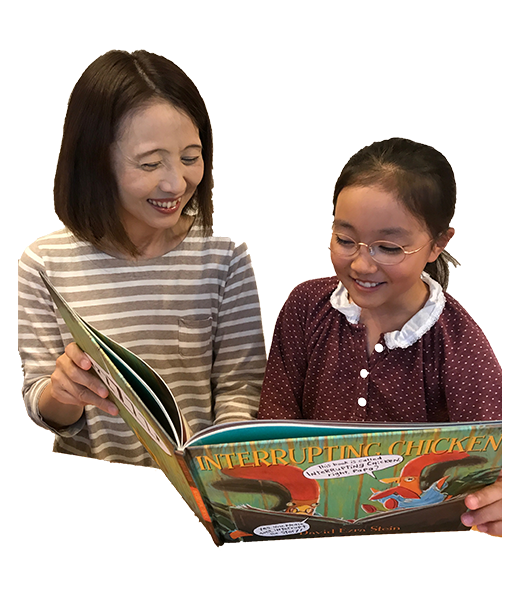 English At Home Is Fun – Page 12 – Learn & Practice English at Home! 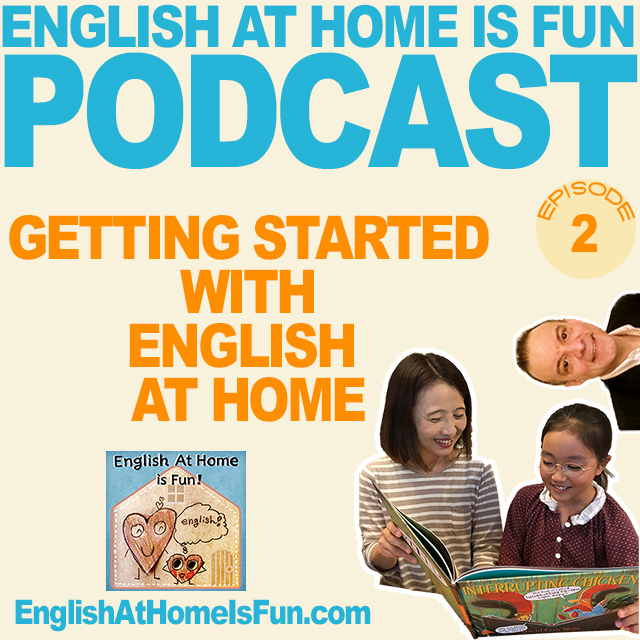 02 – How To Get Started With English At Home! Hi Everyone! 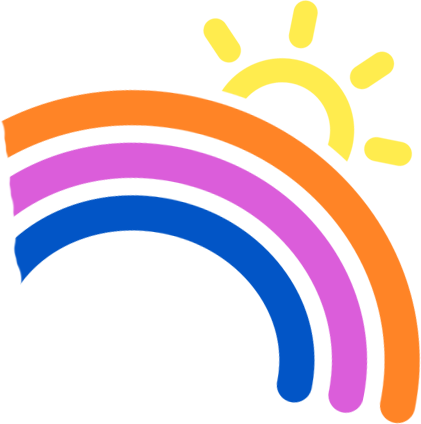 Here is the second type of podcast we are presenting. 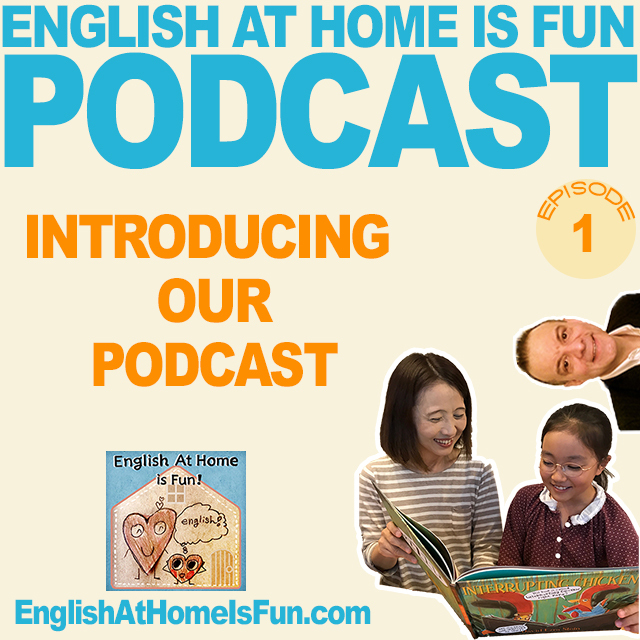 Each week we will present one podcast with Noriko and Michael who will talk about teaching & learning English at home. 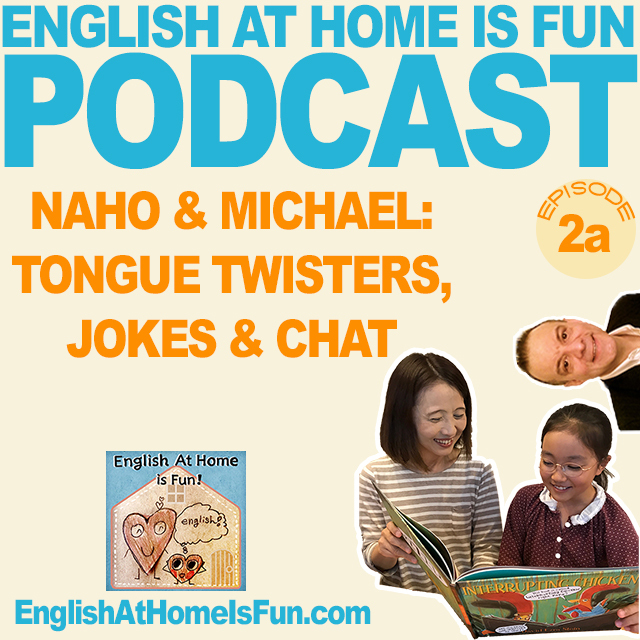 The second podcast, like this one, will feature Naho and Michael chatting, showing you some jokes, tongue twisters and more!